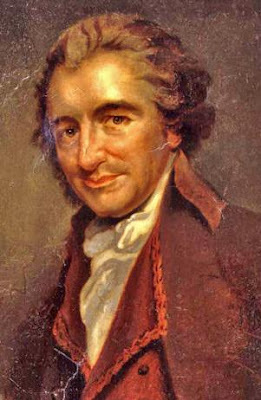 See Thomas Paine's Wikipedia here. Find his books here. I guess we should put him on this list. See here for what the former Israeli minister said about anti-Semitism.